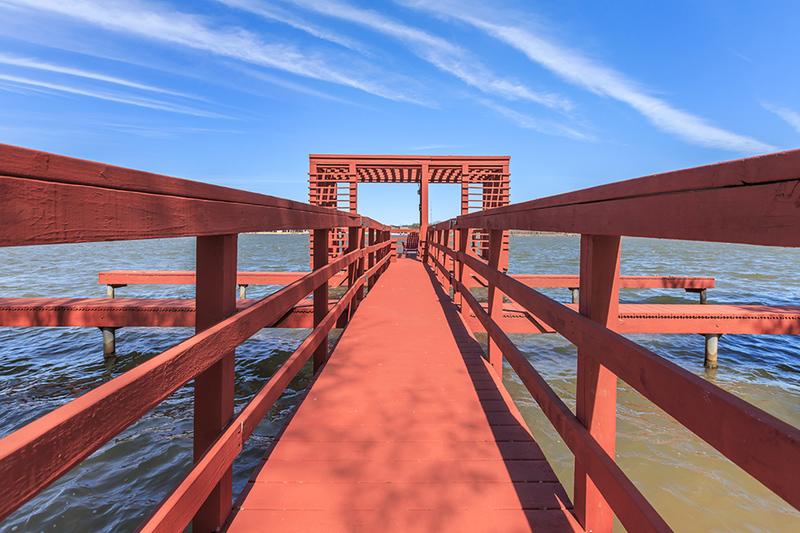 Lakehouse is the lakefront home you have been searching for. 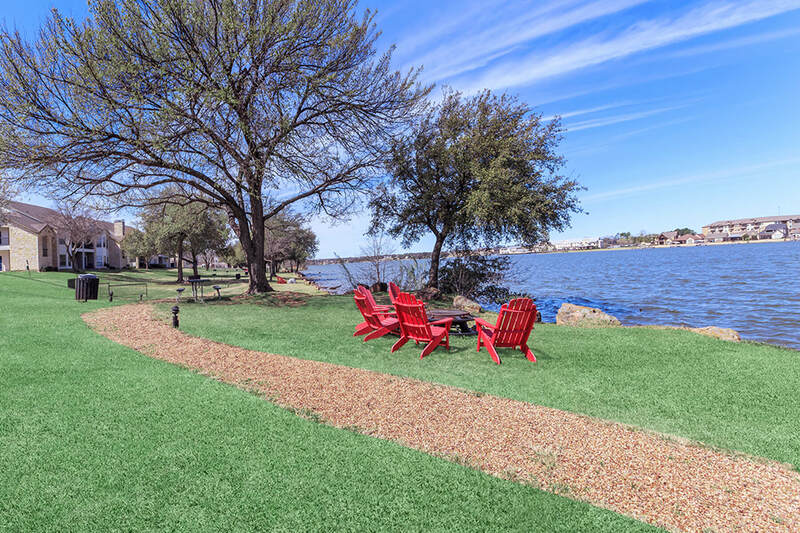 Situated on the shore of Lake Granbury, this waterfront oasis will delight you with magnificent views and breathtaking sunsets. We are located off Highway 377, near the Historic Granbury Square. A variety of local shopping, dining, and entertainment options are within moments from your home. Premium interior craftsmanship is evident in our seven masterfully crafted one and two bedroom homes. 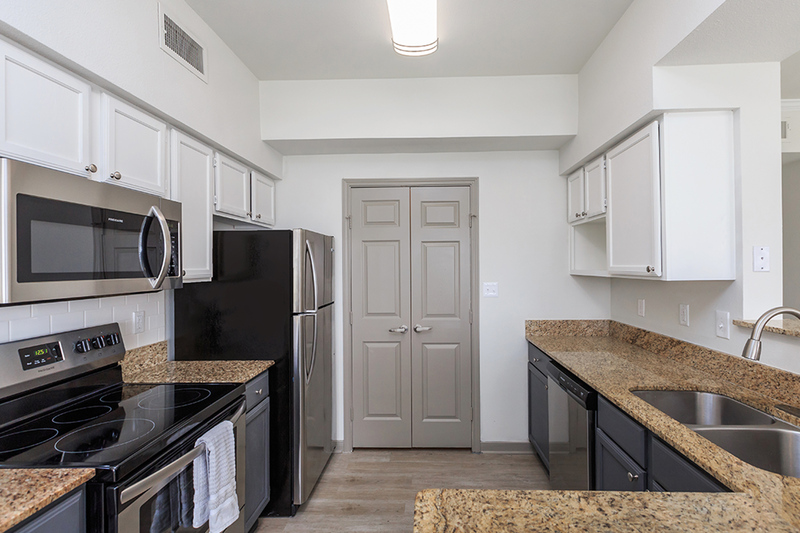 9-foot ceilings, garden tubs, a balcony or patio, and all-electric kitchens with dishwasher, refrigerator, microwave, breakfast bar, and walk-in closets await you. Select apartments for rent feature large bay windows providing an amazing view of Lake Granbury. Our Texas-sized dog park is the perfect place for a walk with your furry family member, as we are pet friendly. Quality of life is what Lakehouse living is all about. Community amenities include gated access, a clubhouse, and covered parking. Workout in our state-of-the-art fitness center, play a game of volleyball on our sand court, or lounge on the newly renovated pool deck of our shimmering swimming pool. When you are at Lakehouse there is one thing to remember, you are not just leasing a home, you are leasing a lifestyle!